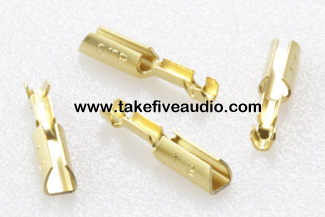 The Van den Hul 1.2 mm and 1.0 mm cartridge clips are back in stock. 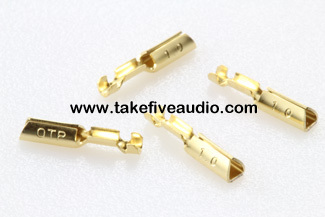 These precision clips come in a 1.2 mm ID and 1.0 mm ID. The 1.0 mm clips fit headshell pins and some older cartridges with smaller pins and the 1.2 mm clips fit standard cartridge pins. These clips may be attached using solder or by crimping. 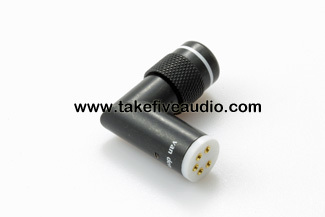 We also have the Van den Hul TAC90 90 right angle phono DIN plug. 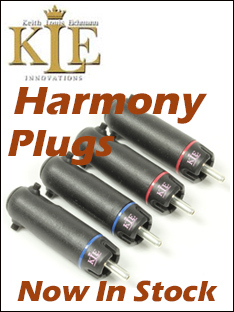 This is an excellent DIN for phono cable projects that use larger or odd shaped cables.